Has your business grown, but your internal talent team hasn’t? Do you have a recruitment project on and not enough support? Do you need help with background checks? Want to reduce your agency spend? Our RPO solution assists workload heavy talent teams by taking the pressure off through outsourcing various functions of your permanent recruitment process. Whether you require someone to manage the whole recruitment process, or just need help with a special project, our unique ‘unbundled’ service offering allows you to choose which part of the service you need, and more importantly, only pay for the service you select. We act as an extension to your HR team and can help with managing both the internal recruitment process, and the agency partners you wish to engage. This can take place on your premises on a full time, part time or per project basis or we can be “invisible” servicing your needs via our ‘Virtual RPO’ model. 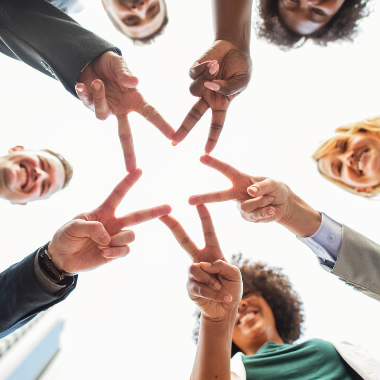 We add value to your talent acquisition team by providing a positive and consistent experience for both the candidate and employer, every time.